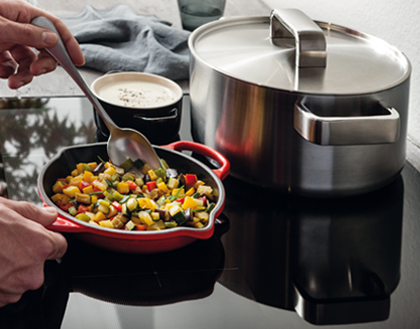 Turn cooking into a new experience of taste. 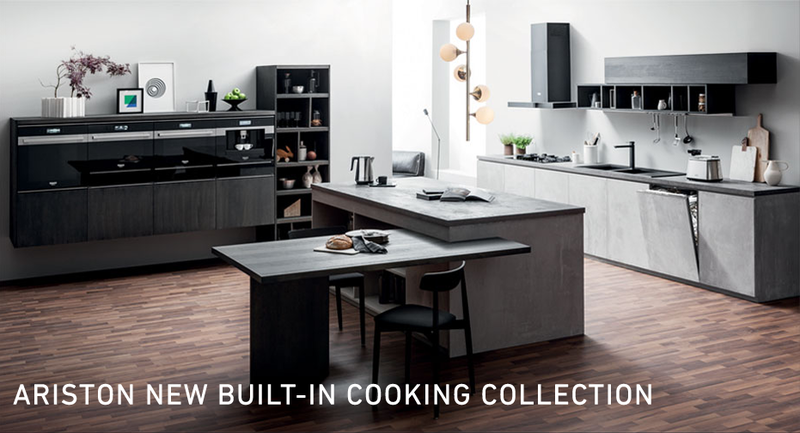 Ariston's new built-in electric and gas ovens ensure excellent results thanks to an arrray of advanced technologies that enable you to express your creativity in the kitchen. From starters to desserts: perfect menus in just a few minutes. 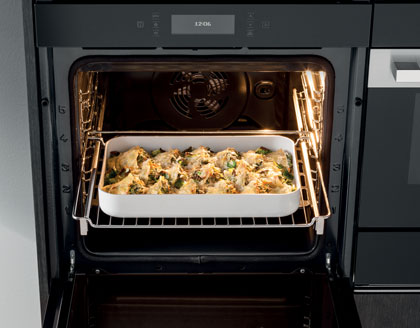 The new built-in Microwave oven guarantees uniquely flavoursome cooking for all your dishes, thanks to exclusive steam, crisp and forced air programmes covering every kind of recipe. Uniform heat to enhance the flavours in every recipe. 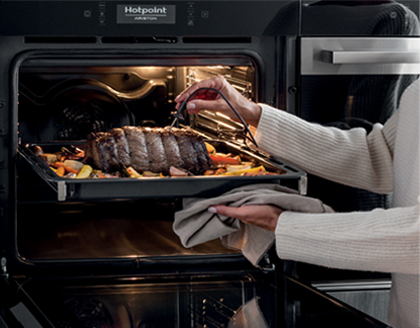 The new built-in gas hob ensures perfect diffusion of heat and faster cooking. Extraordinary results thanks to total heat control. 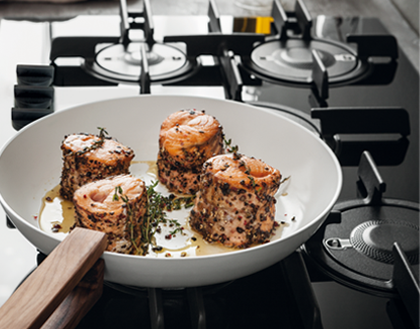 The HD Flexi Zone induction hob ensures excellent results by guaranteeing constant heat, uniform and fast cooking and maximum freedom of management. The pleasure of expressing yourself freely in the kitchen. 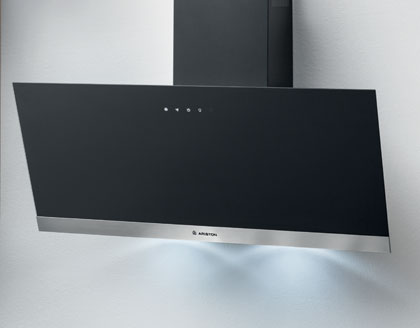 Ariston's new hood absorbs odours without making a noise.